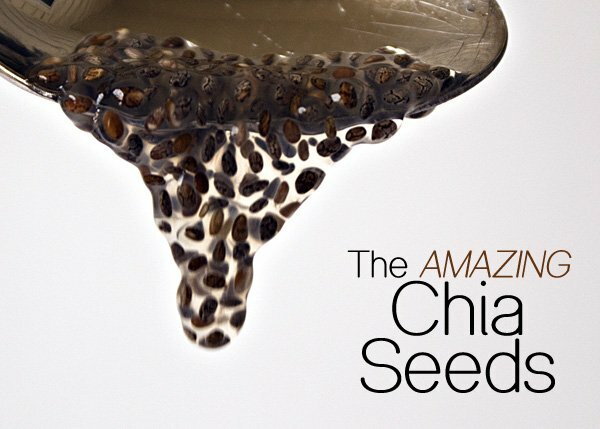 I wrote an article 2 years ago about the wonders of Chia Seed and I thought revisiting this blog was a must considering that the benefits are numerous. Remember Chia Pets and that famous little opening Ch-Ch-Ch Chia? Well the Chia Pet was created from the amazing chia seed. At first glance these little seeds may not look like much, but take a closer look and you’ll see that there’s more to them then meets the eye. Chia Seeds originated from the Aztec and Mayan Civilization, and means Strength. And boy are they powerful! In an article written on We Women Health and Fitness the author listed several facts about this seed.